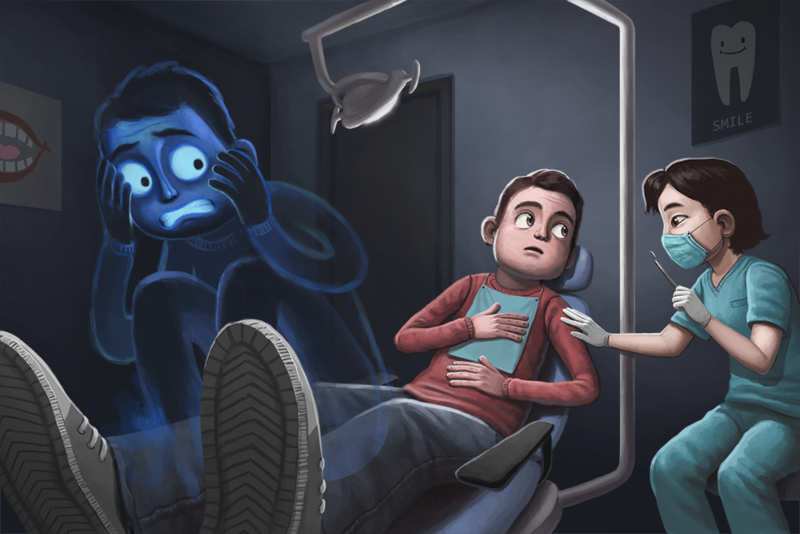 An unspoken interaction takes place at the start of nearly every dental appointment. The dental hygienist or assistant brings the patient to the chair, and before it has reclined has already assessed if the patient is feeling talkative, tired or even anxious. In many cases, no words are needed for this exchange. Recognizing anxieties in patients and learning how to effectively address them is something Utt has fine-tuned during her 35-year dental hygiene career. In December, she completed her thesis on the subject as part of her master’s in dental hygiene education. Her research, titled “Texas Dental Hygienists’ Use of Behavioral Management Techniques for Patients with Dental Anxieties,” used a survey to determine what methods Texas dental hygienists use to recognize and calm dental anxieties in patients. And just as important, it measured how dental hygienists felt about their effectiveness at helping their anxious patients feel comfortable. Nearly half of the survey respondents stated that up to 20 percent of their patients experience dental anxiety. Distraction (such as listening to music or covering with a blanket). Utt found that dental hygienists who take time to determine the cause of the patient’s anxiety and give them some control over the situation help the patient relax. Empathy for patients is the best approach and decreases negative emotional labor while at work, which could be a factor in retention or attrition within the profession.